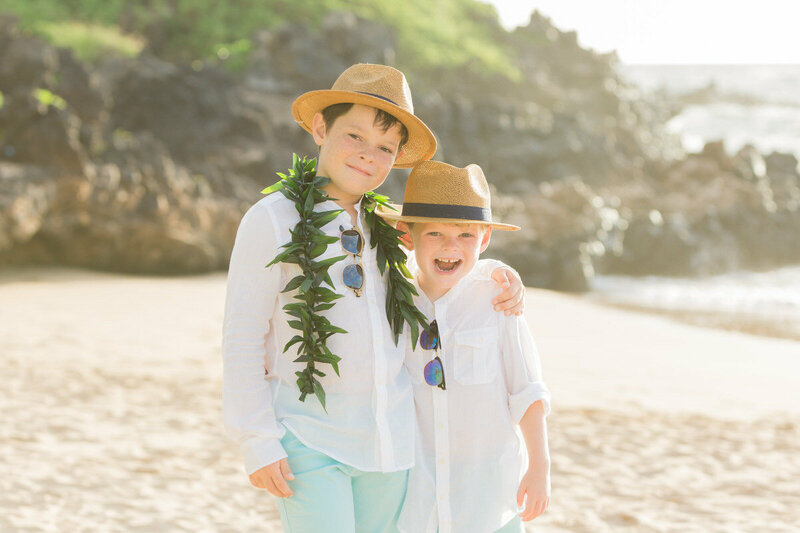 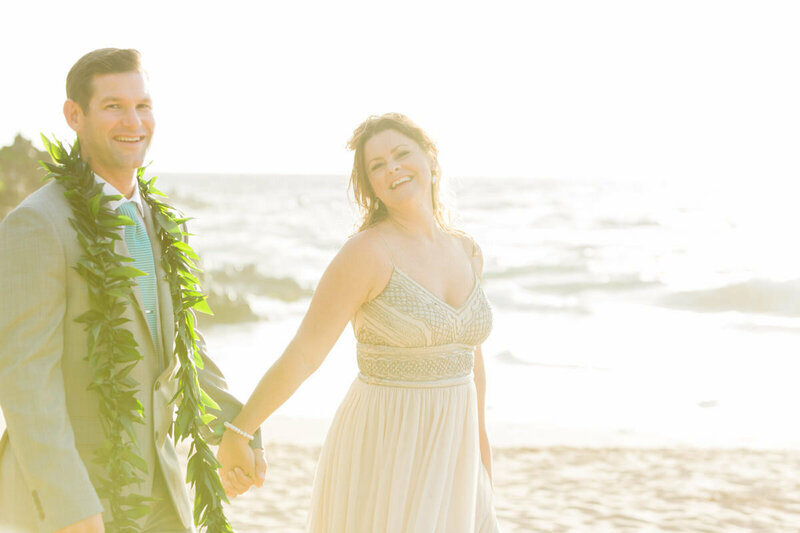 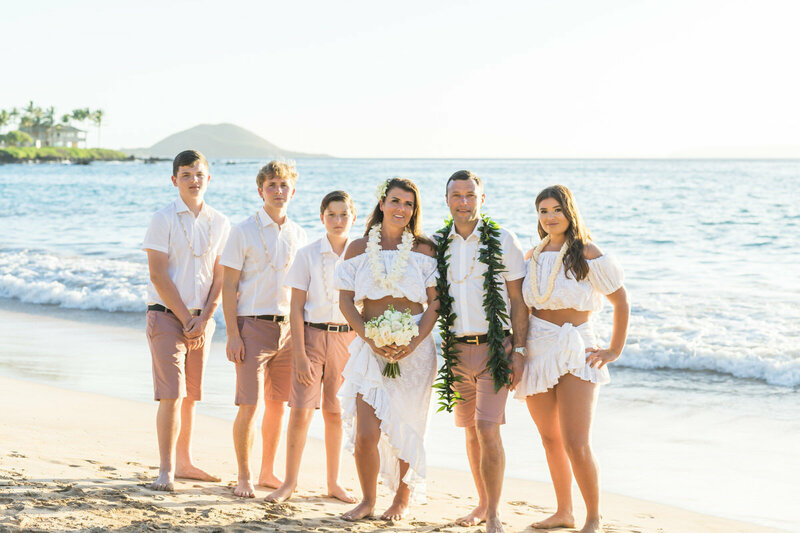 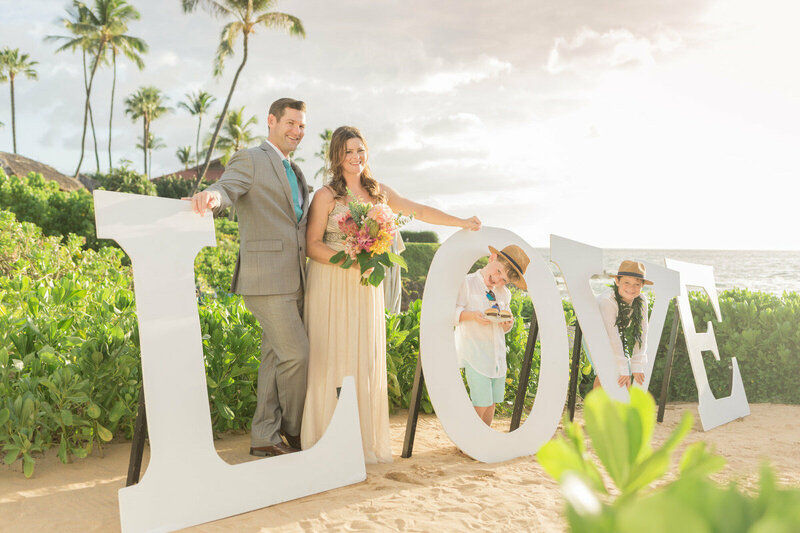 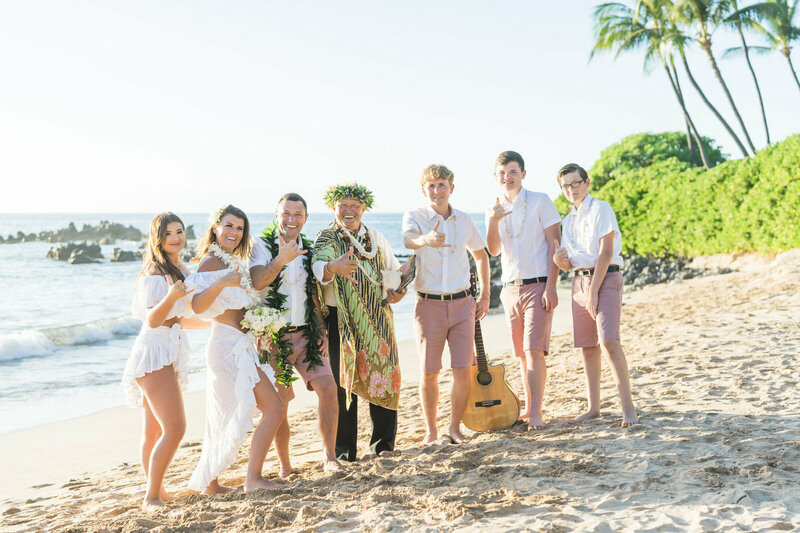 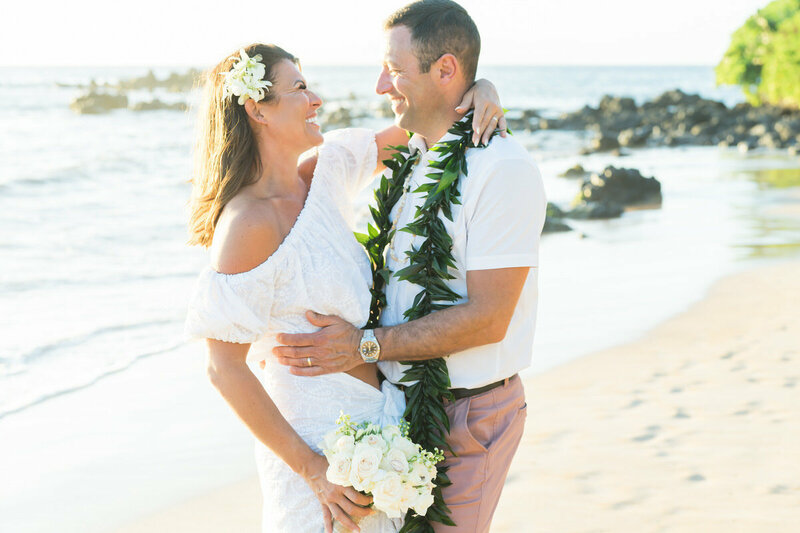 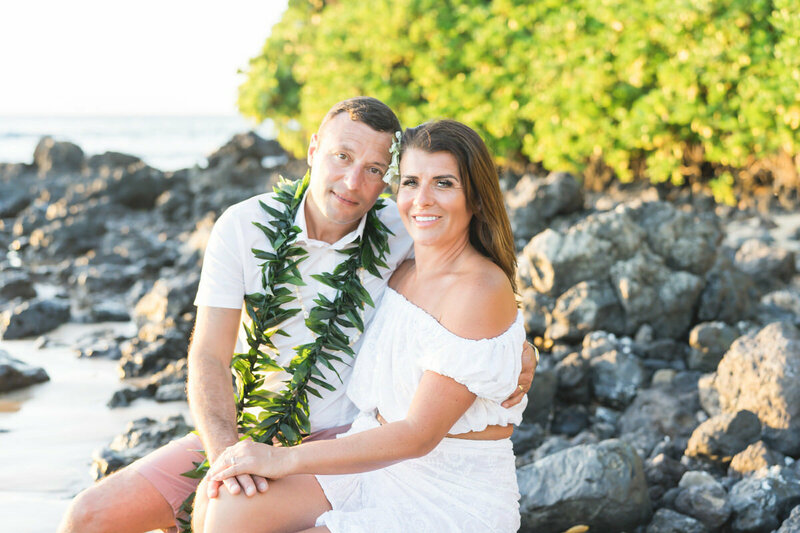 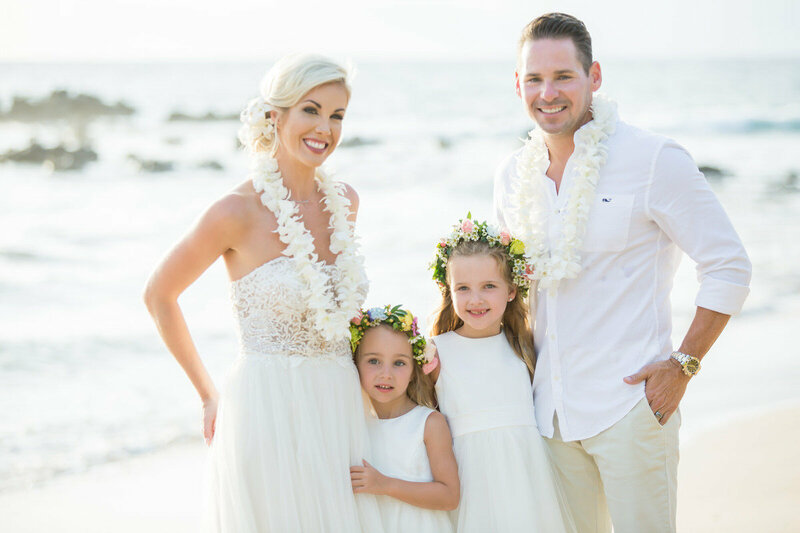 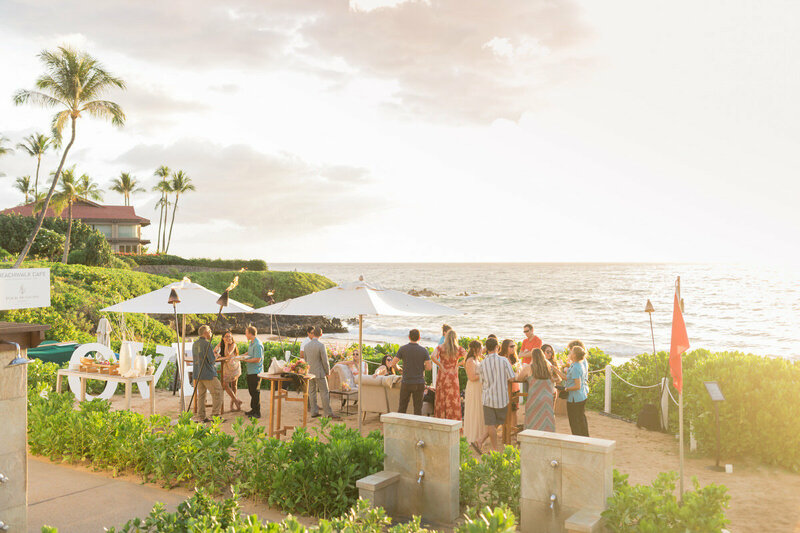 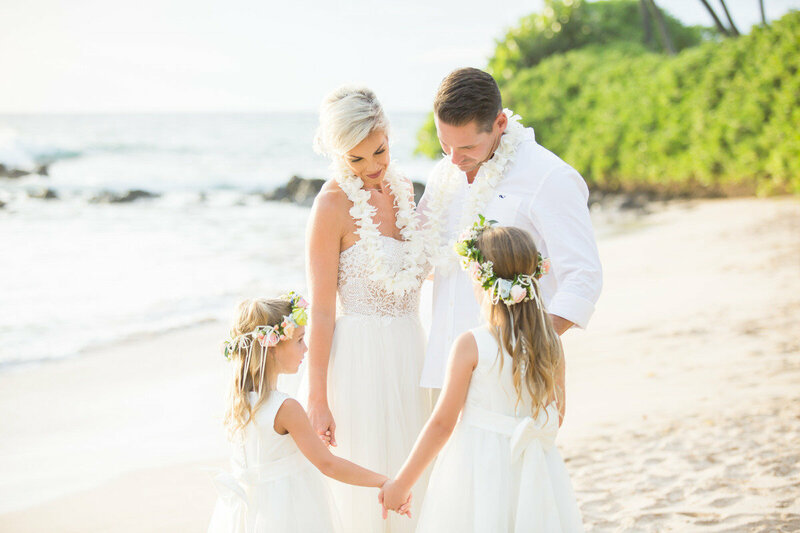 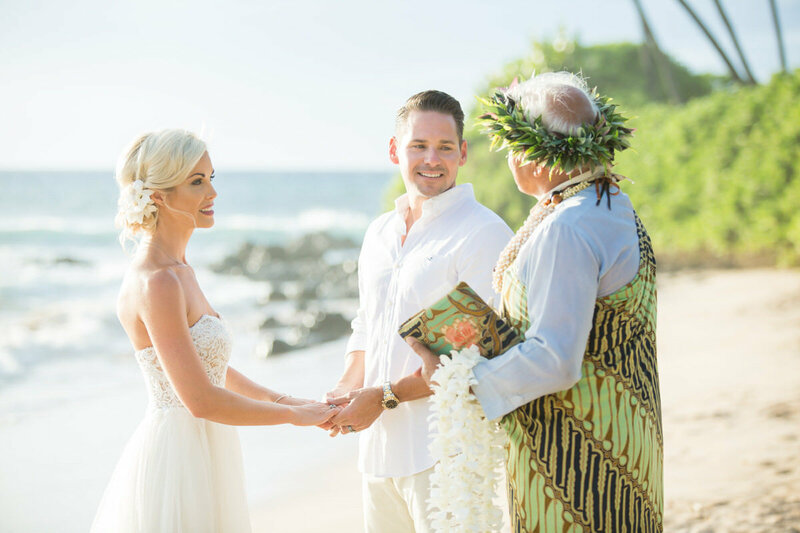 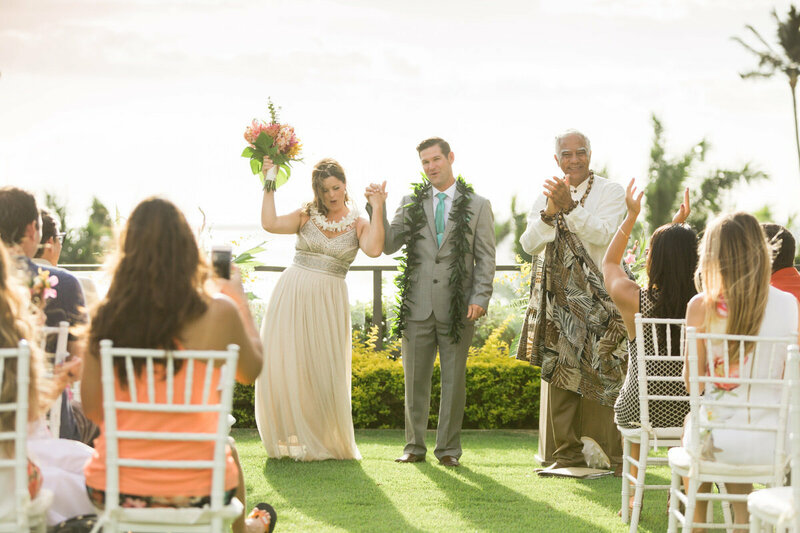 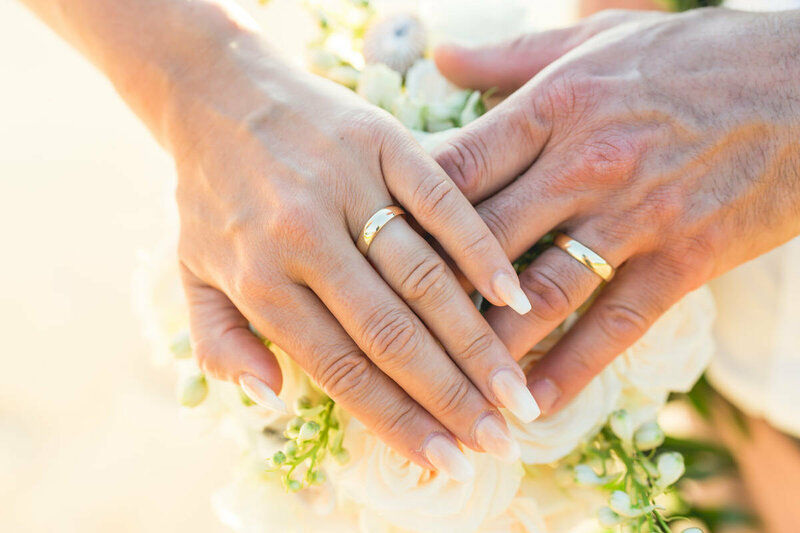 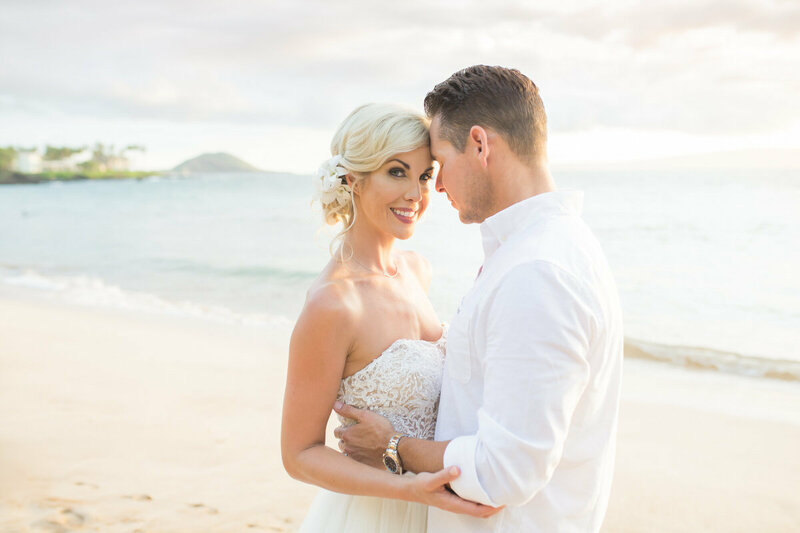 There is no more endearing way to celebrate your lasting bond for each other than a Maui vow renewal ceremony that is just about the two of you. 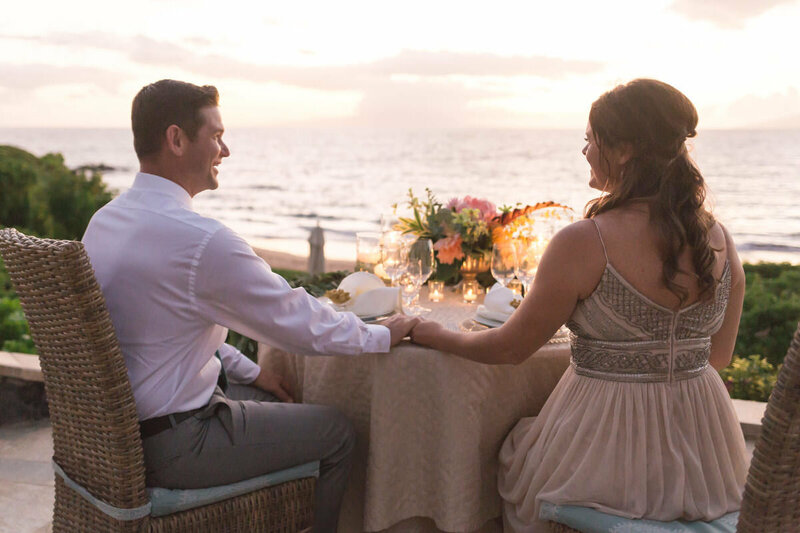 Surrounded by nature's beauty, fall in love all over again by celebrating how far you have come together as a couple and the amazing opportunities the future holds. 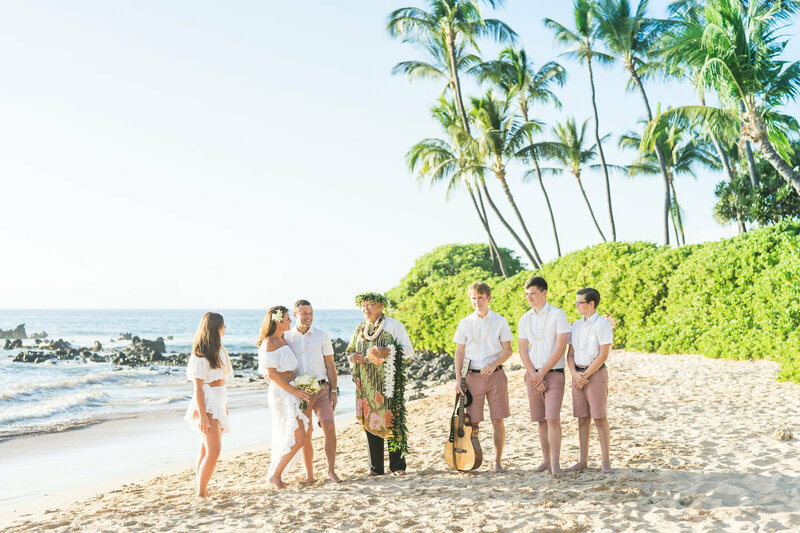 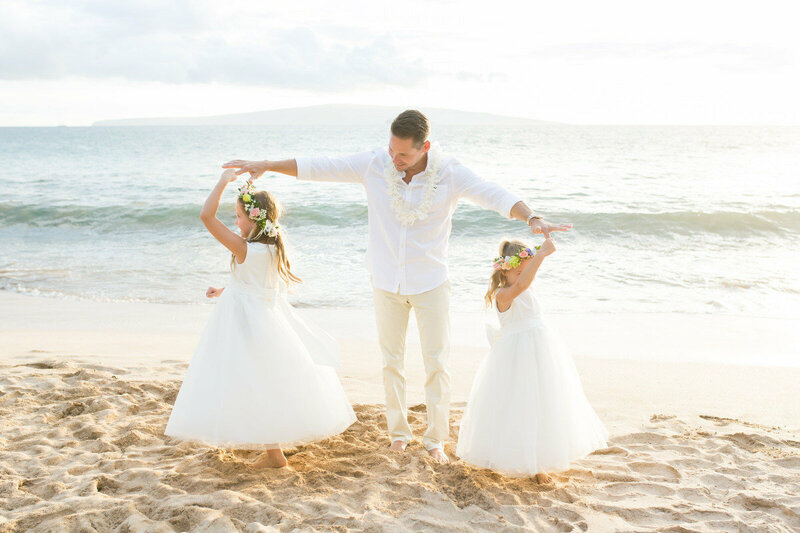 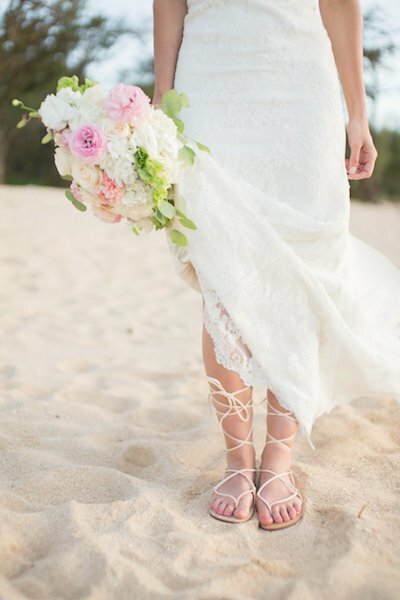 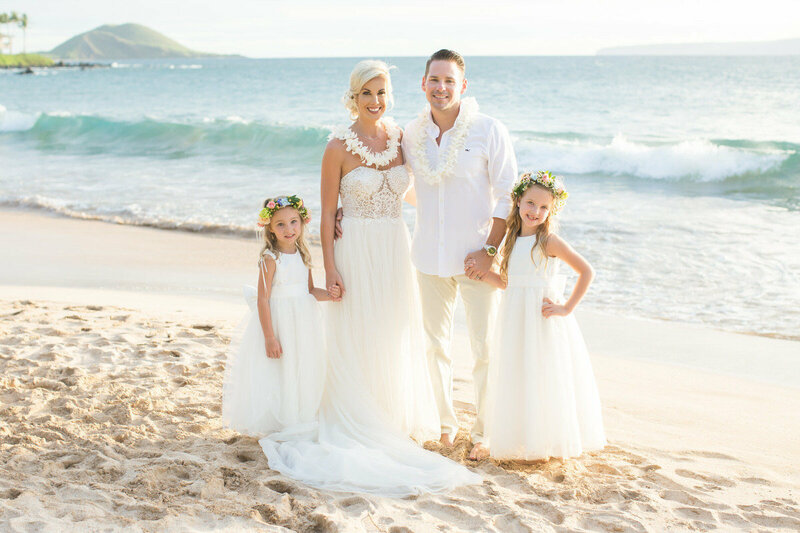 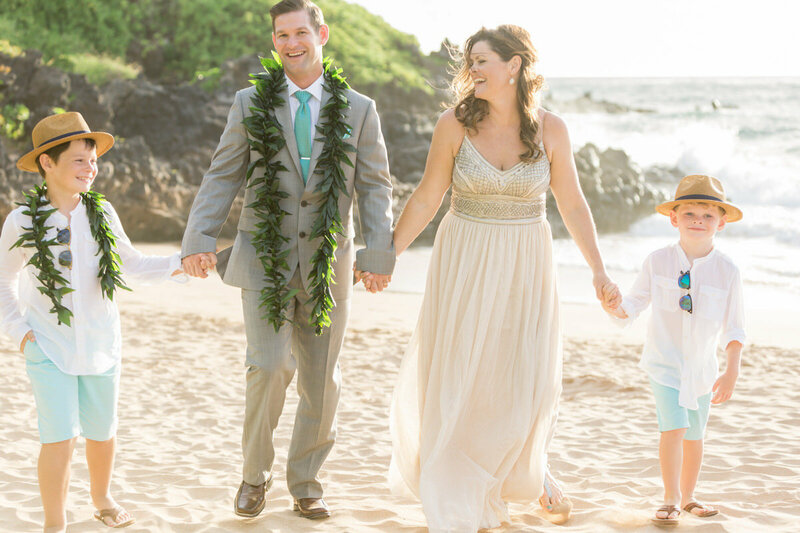 A vow renewal in Maui can be as simple or detailed as you wish. 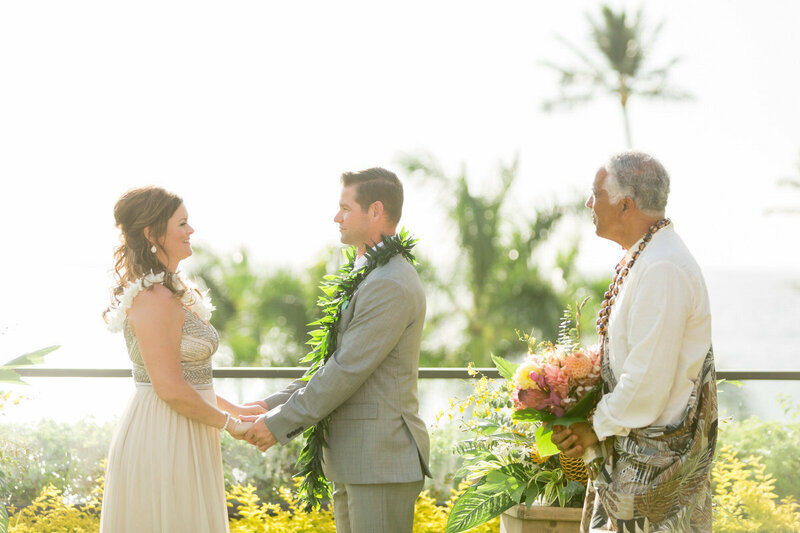 Use any of our and customize it to make your perfect vow renewal ceremony. 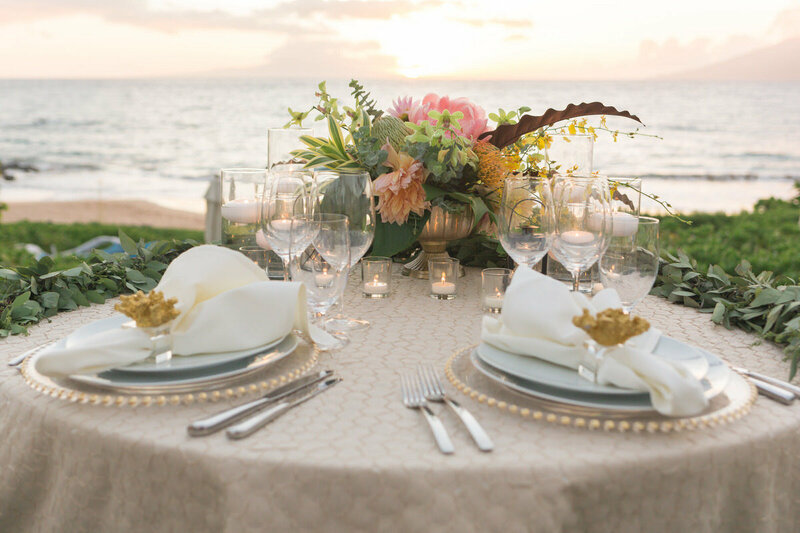 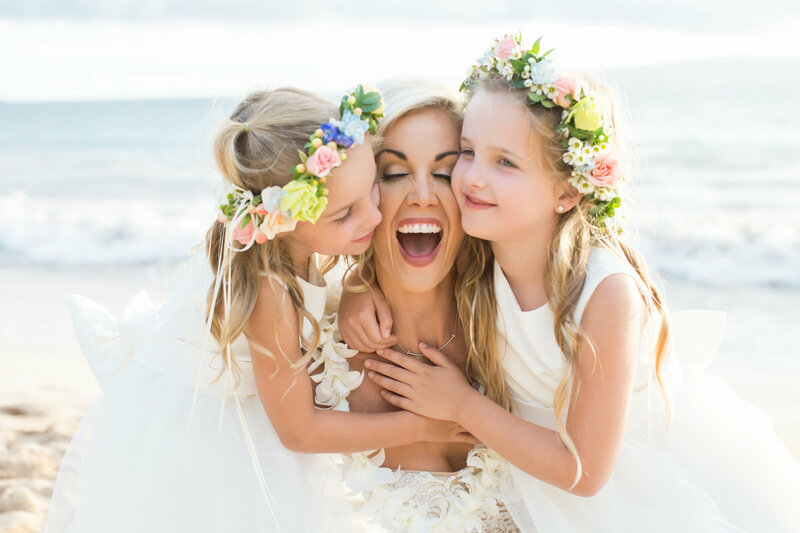 With many different pricing and package options to choose from we can help you create something more intimate like a beach ceremony or something as extravagant as an elegant venue. 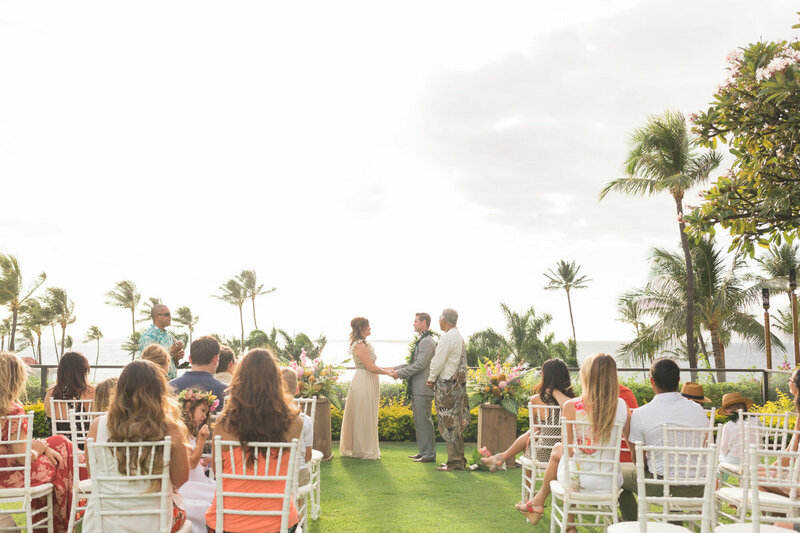 The only difference between a vow renewal and a full wedding is you don't sign a marriage license.